﻿ Lancaster Court Hotel London. JIMAT di Agoda.com! Ada soalan mengenai Lancaster Court Hotel? 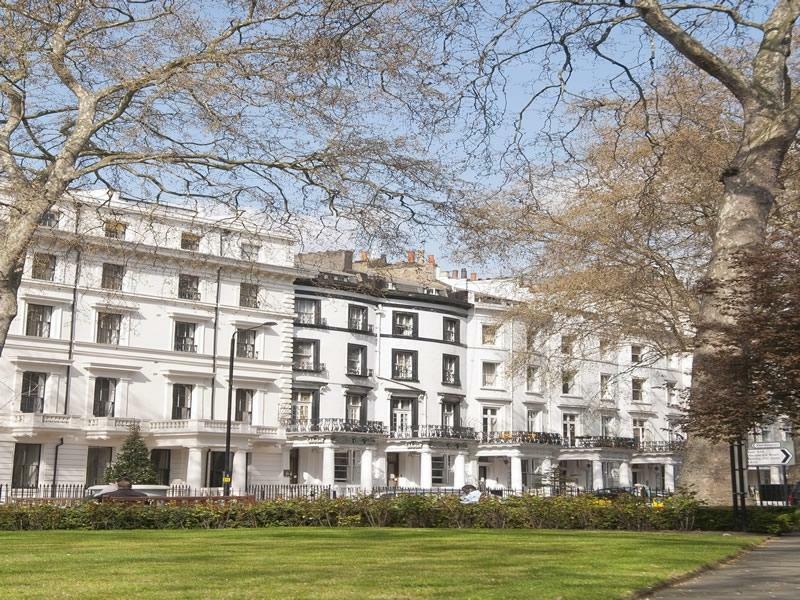 Terletak di tengah-tengah Hyde Park, Lancaster Court Hotel merupakan tempat yang sesuai untuk meneroka London. Dari sini, tetamu boleh menikmati semua kemudahan yang bandar ini tawarkan. Dengan tarikan utama di bandar ini seperti Paddington Station, Rolling Bridge, Art Work Space berada pada jarak yang dekat, pengunjung hotel pasti akan menyukai lokasinya. Menawarkan tetamu perkhidmatan yang unggul dan pelbagai kemudahan, Lancaster Court Hotel komited untuk memastikan penginapan anda berada di tahap seberapa selesa yang mungkin. Tetamu boleh menikmati kemudahan seperti Wi-Fi percuma semua bilik, pengemasan harian, khidmat teksi, khidmat tiket, meja depan 24 jam. Semua bilik tetamu menawarkan pelbagai jenis tahap keselesaan. Banyak bilik turut menyediakan televisyen skrin rata, karpet, internet wayarles, bilik larangan merokok, pemanas untuk memuaskan hati tetamu. Di samping itu, pihak hotel menawarkan aktiviti rekreasi untuk memastikan anda mempunyai perkara untuk dilakukan sepanjang penginapan anda. Lancaster Court Hotel merupakan tempat yang ideal bagi penginapan pelancong yang mencari keindahan, keselesaan dan kemudahan di London. 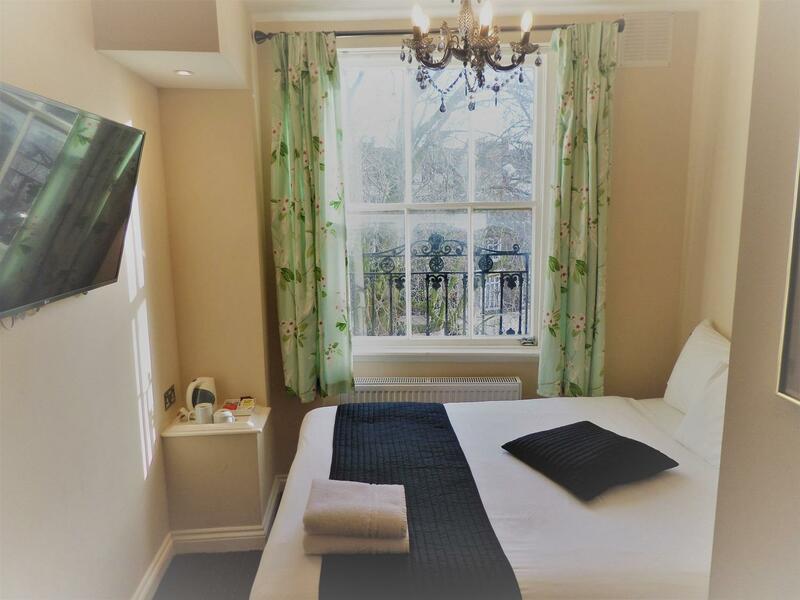 It's in an idyllic setting, close to Paddington station, plenty of halal restaurants to choose from, walking distance to the tourist spots, staff are friendly and room with ensuite is great. others staff were very helpful. only 1 female staff not really helpful and not friendly and not even smile during my check in time. i arrived around 9am from the airport and need to keep my luggage at the luggage storage area.she just give the key and not even guide us where to keep the luggage. Much of this hotel has just been refurbished, so it's in good shape. I often stay in London overnight and want a central hotel where I can get a good night's sleep for £50. This ticks all the boxes. In the last month I've stayed here three times and it's become my go-to crash. The staff are stand-out friendly. I spent 4 nights here with my 7 year old daughter. We had a great time; the staff is really kind, room was clean and cozy, breakfast was fine. 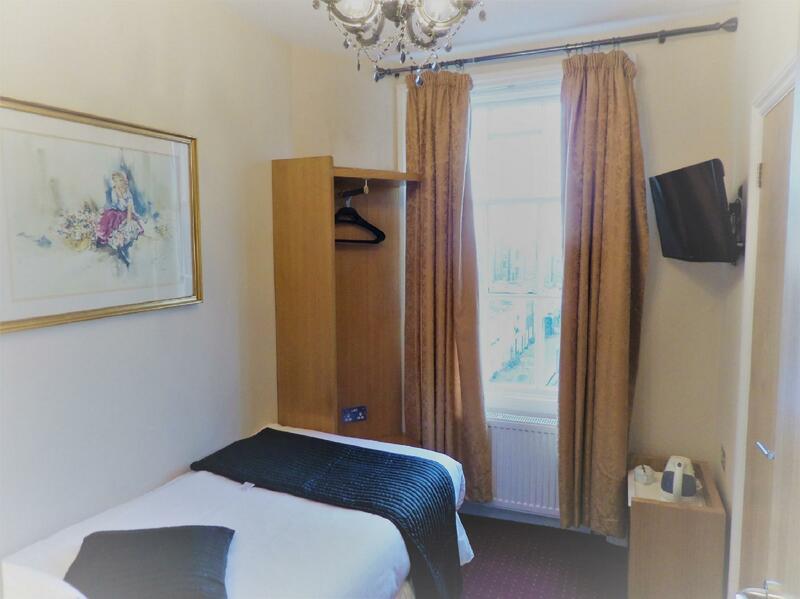 The position is great near to underground and bus stops, at walking distance to Hyde Park and Kensington Park, nice pubs and restaurants. We will come back here next time we are in London. Thanks! I would not likely recommend Lancaster Court Hotel. It was "cleanish". If you are there to do sight seeing, the location is perfect/ideal. The continental breakfast was disappointing. It was every morning the exact same - toast, only one tipe of cereal, yogurt and sometimes fruit (apple/banana). We stayed for a week, by day 3 the breakfast got boring and we dreaded the fact that we have to eat toast AGAIN! We went out early every morning and came back late at night, so we didn't spend to much time in the hotel, so for us it was just a bed to sleep in. The hotel needs serious updating and maintenance. (our door leading on to the balcony couldn't close properly). So if cleanliness, decor and a good breakfast is a deal breaker for you, I wouldn't recommend it. 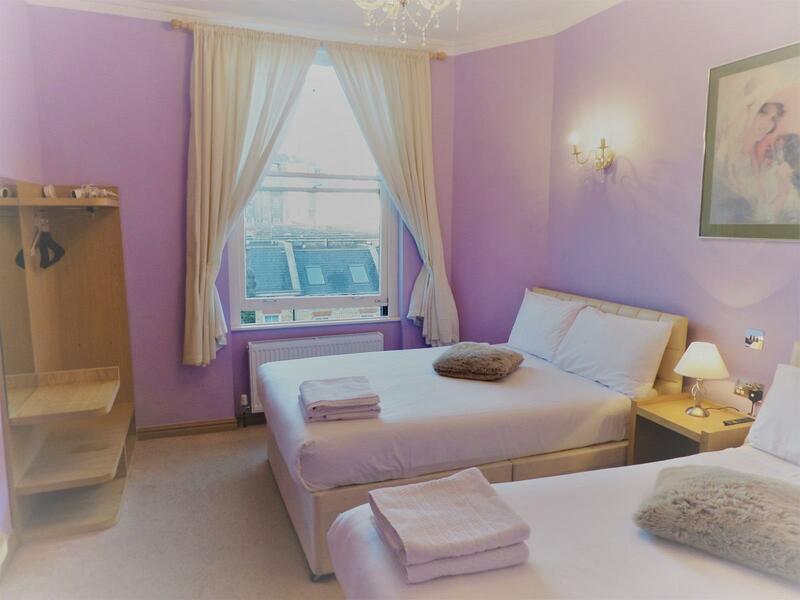 If you are only looking for a bed and good location near Paddington station, it's perfect. London is beautiful city, lot of things to see. But hey make sure you book the right hotel/room. I was fooled by the location of this hotel, went with my two kids in there and turned our long weekend break to an awful experience, bad smell, rooms not clean. No coat for kids, all fit in one bad although my booking was for large family room and added comments as well. Do not book with Agoda, pricing are good however there is a lot of “not true “ information about the property. The room and bed is not very clean. The room is very small but the hotel has a good location. Is in between of two subway line. The room key has to handover to the front desk every morning when we go out. One night when we come back hotel, they lost the key, and give us a backup key. It is scary. Lovely hotel. The management are sprucing it up with new paint in the common areas right now. The room, bathroom facilities etc were excellent. The only gripe we had was that the bed was so hard we found it difficult to sleep. If the management invested in a few memory foam toppers, we would have gladly paid another £20 for the use of. Breakfast was self service basic cereal and toast and preserves but sufficient for anyone. We are very happy and delighted to have stayed at Lancaster Court Hotel. 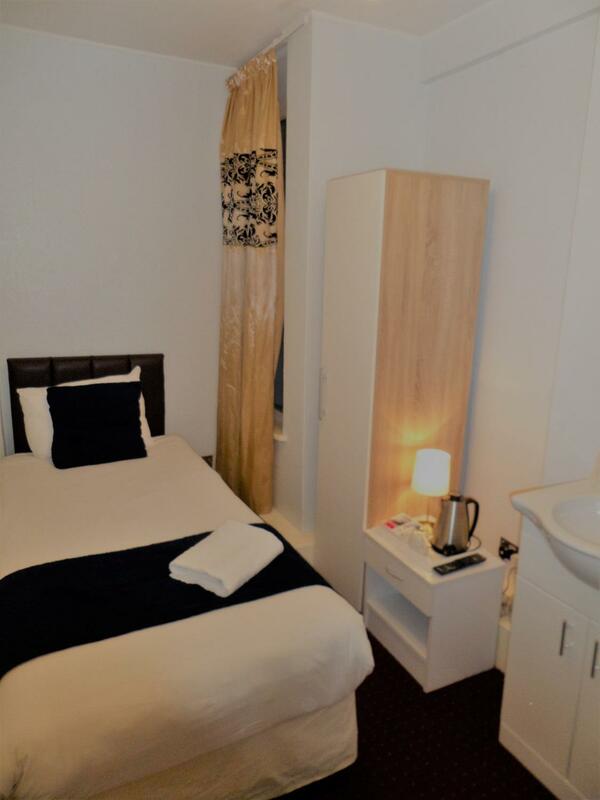 Excellent location as it is a short walk to Lancaster Gate, Paddington station and a variety of restaurants. Very helpful and friendly staff (Raphael, Ricardo and others) who made us feel at home. The hotel is also undergoing renovation to upgrade comfort and service with minimal disturbance to guest. All travellers had baggage of course, and its feel impossible if you need to carry your baggage up to 3-4 floor above. Its exhausting. Luckily the staff let me kept in the office some of my luggage. They should have remain when someone booked their rooms about no elevator and under maintanance. The location was great for me because I liked walking through the park every morning but all in all it's a bit far from the center. The room was a little small and they were undergoing a renovation so the hallways didn't look nice. The breakfast they offer is ok. This is not a Hotel it's a pension at best just with poor attitude, poor service, and ridiculous poor food. No help with luggage at all. Room way smaller than listed with barely enough space for luggage. Water kettle and bed light but no outlet installed. Besides on the floor in the passing area at foot of bed. Breakfast consists of toast, marmelade, more marmalade and one type cheese. No eggs, no meat, nothing. TV in breakfast room is being switched off at 9:30 sharp to get you out. Breakfast room unhygienic with hole in suspended ceiling. 4th floor with tiny stairs as these are converted residential units with no lift. Conversion not finished as lots of raw installed doors etc. A bit run down in places. We were on the top floor in a room that had been recently refurbished, luckily we only needed to hike our suitcases up small winding stairs just the once (there are no lifts). 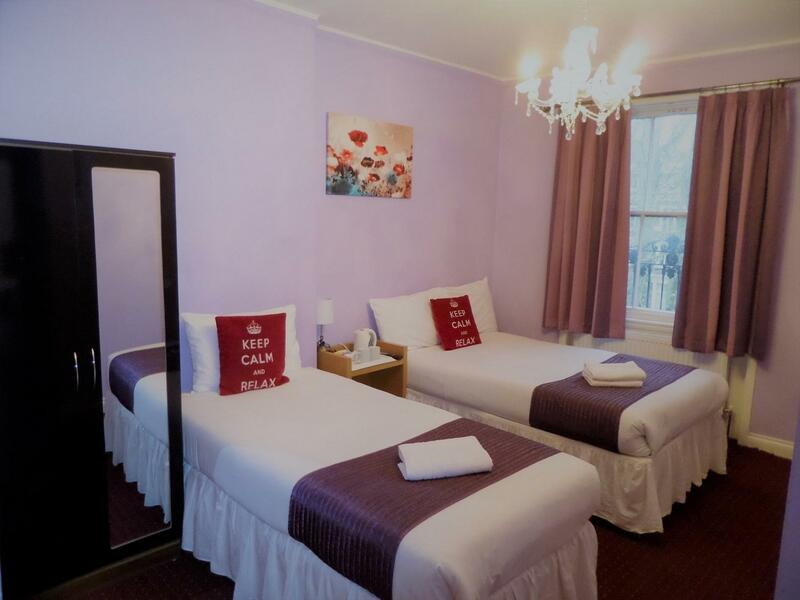 We asked for another room but on reading further reviews about these rooms decided to stay where we were. Breakfast consisted of tea or coffee and toast. Having payed a fair amount we were very unhappy to be stuck in a moldy, crammed room in the basement. It had a toilet in a closet and a shower next to the bed. It was in dire need of an upgrade! We talked to the staff about this and the next day we were moved to a newly refurbished room on the 5th floor. Clean, fresh and modern, but with no elevator it was hard to climb the narrow stairs with large suitcases. It would have been nice with a bellhop!